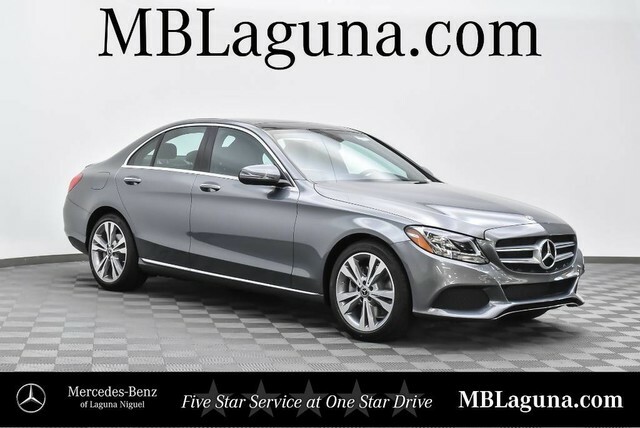 Our elegant 2018 Mercedes-Benz C-Class C 300 Sedan is sculpted to perfection in Selenite Grey Metallic! 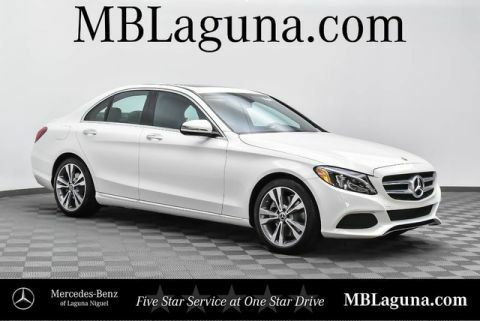 Fueled by a TurboCharged 2.0 Liter 4 Cylinder with ECO start/stop that offers 241hp while matched with a responsive and efficient 9 Speed Automatic transmission. This Rear Wheel Drive C-Class provides the ideal response in virtually every driving situation while rewarding you with impressive acceleration, brilliant handling, and near 30mpg on the highway. 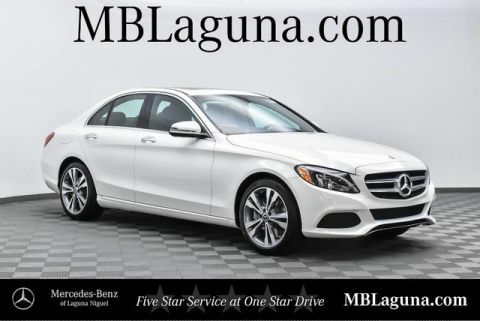 Our C 300 is prestigious, poised, and influential as it commands attention whether cruising down the street or parked in your driveway with its aggressive styling and beautiful alloy wheels.